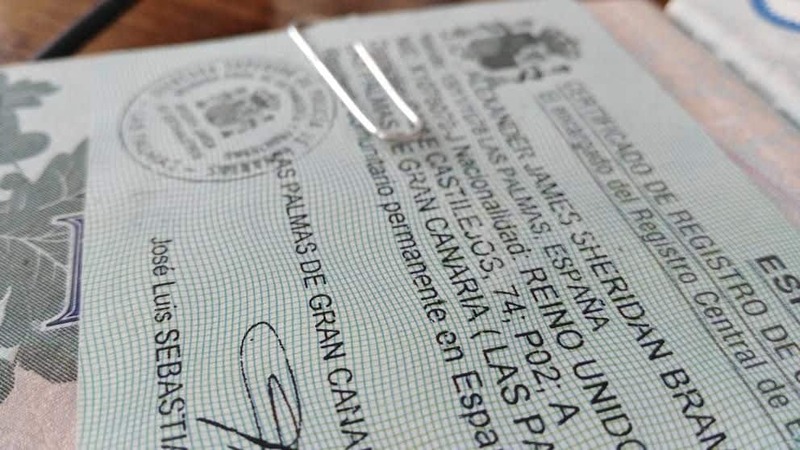 Did you know that Non European Citizens can obtain a Residency Visa if they purchase a property in Spain? Not only can this be obtained by investing in property but also there is the possibility of investing in public debt or a bank deposit account. The minimum investment must be 500.000 euros without any charges.For example, if a property is purchased for 600.00 euros the minimum amount to be paid would be 500.000 euros and the rest could be mortgaged. If a property in a joint marital property basis or a similar regime is purchased and the investment does not reach one million euros, it is considered for the purpose of the Visa that the investment has been carried out by only one of the spouses; however, the other spouse can apply for the visa as a “family” of the investor. If the purchase is carried out by a Company (not domiciled in a tax haven), the visa can be applied for by the shareholder who has the majority of the voting rights can and has the power to appoint and dismiss his or her administrator (generally it will be the partner that has more than half of the shares of said company). The visa allows you to reside and work in Spain for one year. Afterwards, a residence authorization can be requested for two more years (renewable for periods of five years) if the foreigner certifies that he is still the owner of the property. Option 1 – If the property has already been purchased, then you can submit a Registry note or the deeds with your application. Option 2 – If the purchase has not yet taken place, you can submit a deposit contract together with a bank certificate to certify that you have the necessary amount to purchase the property. In this case, the initial visa is for six months, extended to one year once the purchase has been carried out. In any case, keep in mind that to obtain the visa you must present other documents, to credit that you have sufficient financial means during your residency in Spain and that you have health insurance (public or private). Also, you must provide a certificate to prove that you have no criminal record.